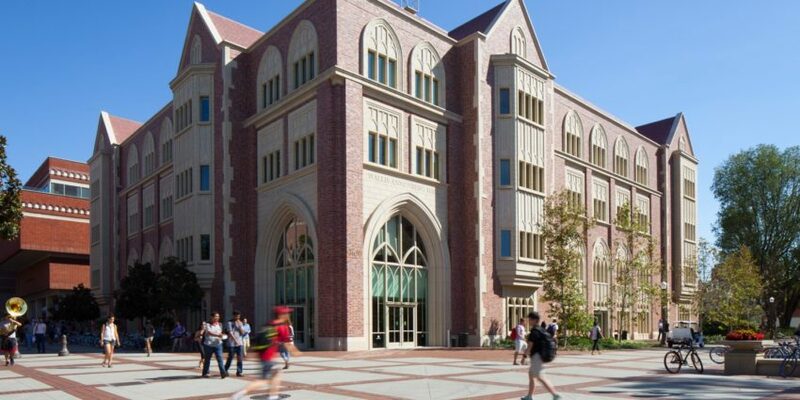 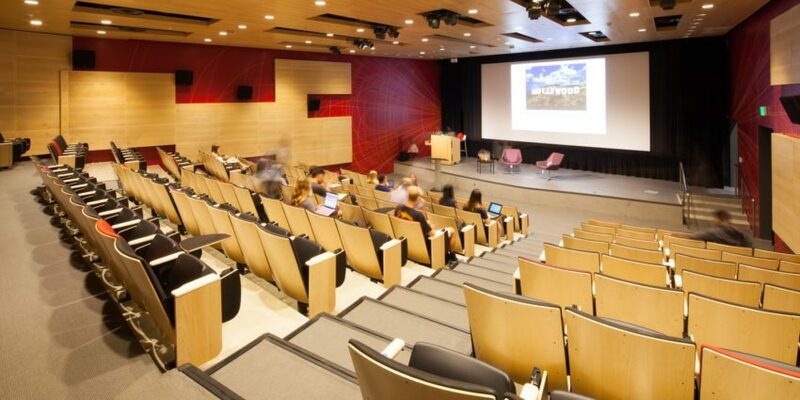 The Wallis Annenberg Hall is an 88,000 square-foot academic building comprised of a five-level steel and concrete structure located on the University of Southern California campus. 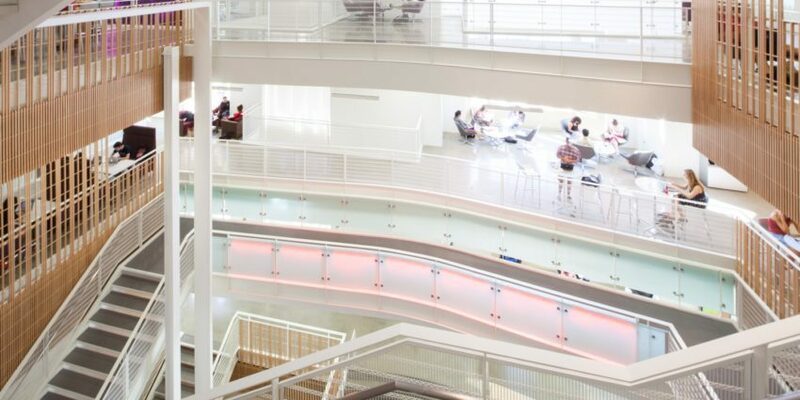 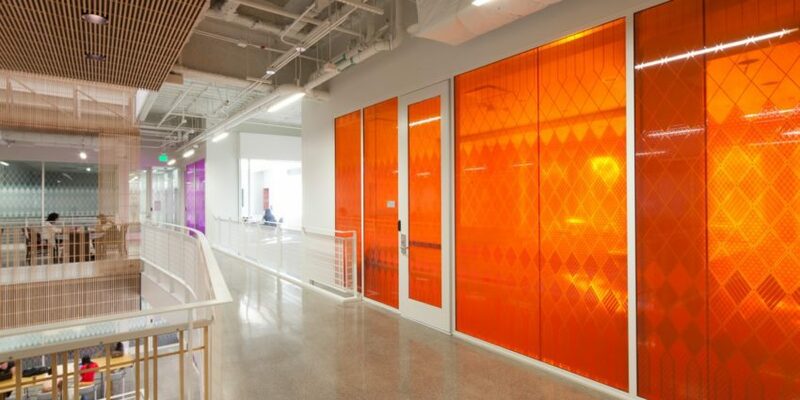 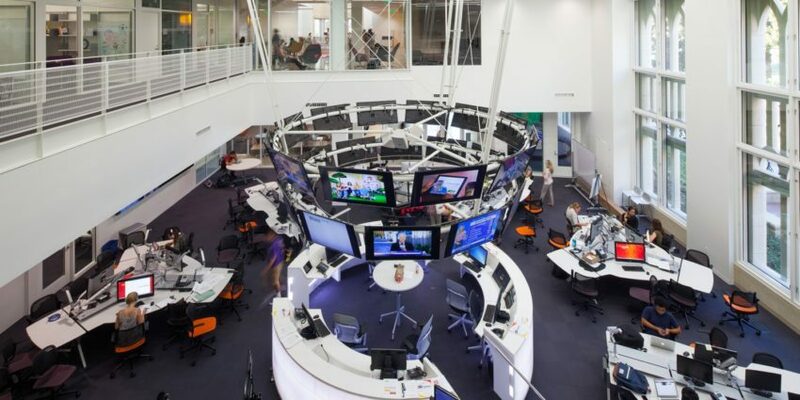 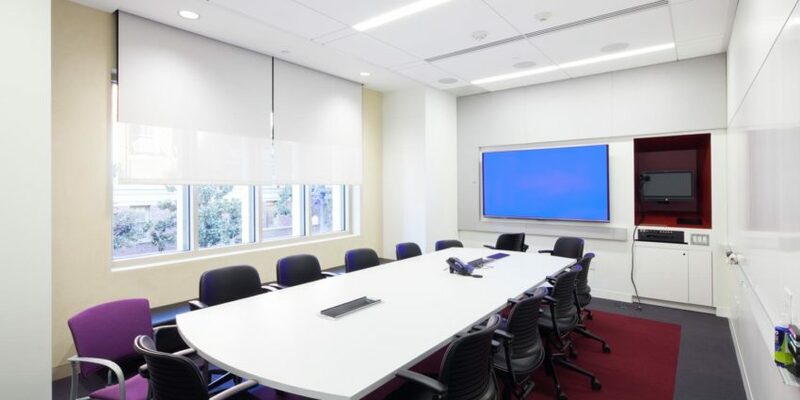 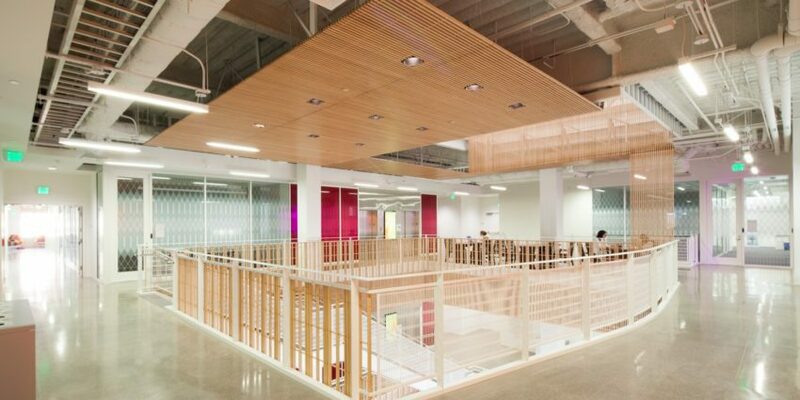 The new building is home of the Annenberg School for Communication and Journalism, leading in a new era of digital media education, communication and production. 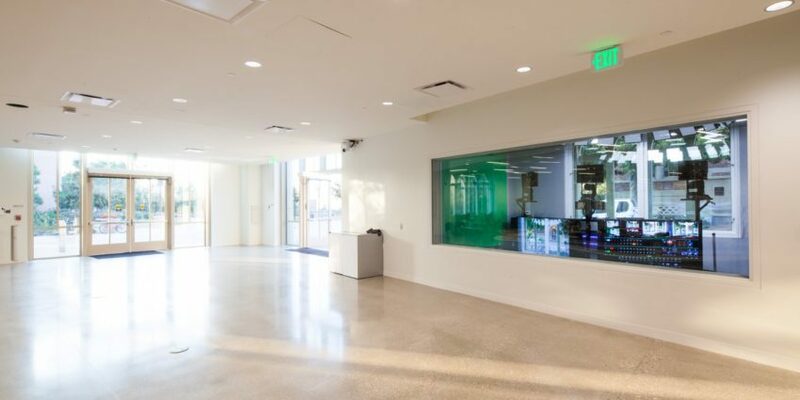 Raymond was contracted by Bernards Bros. Inc. to perform the exterior and interior wall and ceiling metal framing, sheathing, drywall, taping, fireproofing, veneer & Portland cement plaster, Vogl acoustical panels, as well as the installation of a green screen, on the state of the art facility. 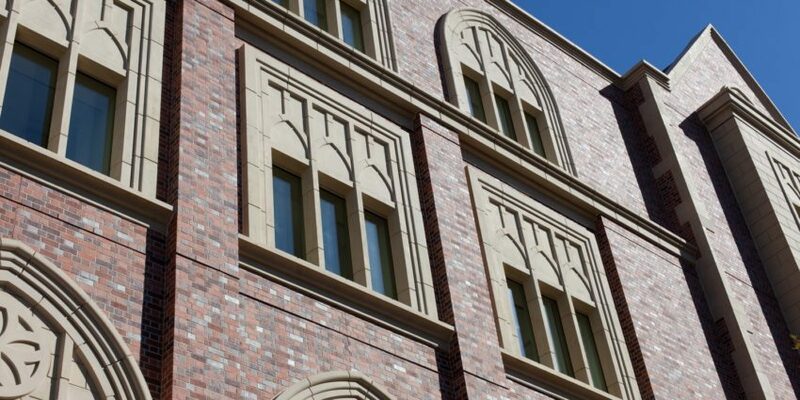 The Collegiate Gothic style building features flexibility to accommodate future innovations in communication technologies, with a traditional façade blending in with the existing campus structures.